Is Ottawa Canada’s next animation capital? It seems Canada has never been cooler. Spurred by Justin Trudeau memes and a progressive image, the country’s sesquicentennial celebrations could not come at a better time. More colloquially known as the Canada 150, the festivities have thrust the nation’s capital, Ottawa, into the spotlight. The city (pop. 1.3 million) is often overshadowed by nearby metropolises Toronto and Montreal. Long labelled a government and tech town, what many, including locals, don’t realize is Ottawa is quietly and rapidly becoming Canada’s next animation capital. Bruce Harvey, Ottawa’s film commissioner, tells the “National Post” animation represents 45 percent of the city’s $100 million annual production business. Though Toronto and Vancouver have larger markets, the draws to produce content in the capital include an additional 10 percent on top of the 35 percent Ontario Film & Television Tax Credit because the work is done outside the Greater Toronto Area (GTA), the Ontario Computer Animation & Special Effects Tax Credit (covering 18 percent of eligible Ontario labour), an internationally renowned program at Algonquin College and a stable economy. Source: James Park Photography/OIAF Facebook. Ottawa actually has a long, rich history of animation. The annual Ottawa International Animation Festival (OIAF), running September 20 to 24, is in its fourth decade and attracts leaders from leading studios including Disney Pixar. “We have grown to become the number one film festival for animation in North America. We get people from all over the world, the States and across Canada,” says Kelly Neall, managing director of OIAF. As Neil Hunter, coordinator of Algonquin College’s animation program, tells us, one of the Ottawa animation scene’s initial productions was “Tales of the Wizard of Oz” in 1961. In the 80s, Bytown had its first major wave with studios like Crawley Films and Atkinson Film-Arts, which subsequently split off into Hinton Animation Studios and Lacewood Productions. Beloved Canadian cartoon “The Raccoons” was produced by Atkinson and Hinton, until the latter folded in the early 1990s. Throughout the 90s, Ottawa’s animation industry was depressed. The new millennium brought renewed momentum for the city, spurred largely by the arrival of studios like Mercury Filmworks, Jam Filled, Kratt Brothers Company and Big Jump Productions. They range in size, from 30 employees up to nearly 200, and all use Toon Boom software. Mercury Filmworks, perhaps one of best known animation studios in the industry, has been located in the nation’s capital since 2003 when CEO Clint Eland relocated from Vancouver to Ottawa and brought studio head Jefferson Allen with him. “If someone told me 20 years ago we’d end up in Ottawa and it was going to be where we really find our success, voice and ability, I would have scoffed. 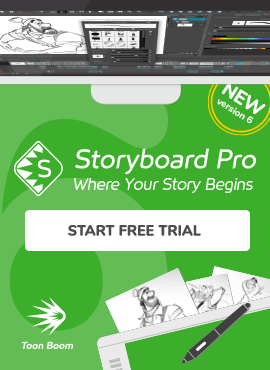 Yet it works here, it has worked and it continues to work,” Allen tells Toon Boom. The studio is now producing some of the world’s most-watched 2D animated television shows, including Disney’s “The Lion Guard”, “Tangled: The Series” and the Mickey Mouse shorts, as well Netflix’s upcoming series “Hilda” and its own IP, “Atomic Puppet” — all produced in Toon Boom Harmony and Storyboard Pro. 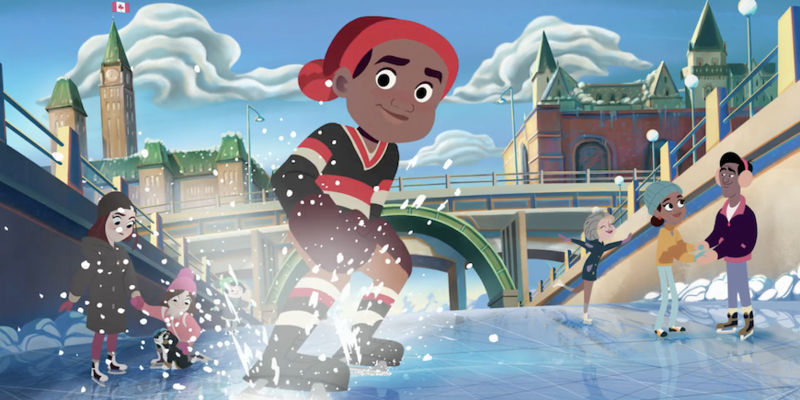 More recently, inspired by its adopted hometown and the Canada 150, Mercury produced a two-minute animated short showcasing the country coast-to-coast. Yet despite playing host to some of the biggest titles in animation, many locals don’t realize the footprint their city has in the industry. “Most people in Ottawa have no clue animation happens here,” laments Allen. The city, once described as “the town that fun forgot" by Maclean’s columnist Allan Fotheringham, is still fighting that reputation. And while rapid urbanization of the downtown core are helping the dispel it, there are pragmatic benefits for budding talent to coming to the capital. “Toronto and Vancouver have a bigger draw if you’re young, fresh out of school, but the reality is living in Ottawa and working in animation, you can own a house. You can have stability and work on some of the top shows on television,” says Allen. This is in stark contrast to Vancouver, where an artist-run survey revealed low wages and a lack of overtime compensation for animation professionals last year. Mercury has built a culture around this sense of stability for its employees. In fact, the studio hasn’t had to do a round of layoffs in nine years — an impressive feat in an industry known for its seasonality. Its success, Allen notes, is linked to a ecosystem between studios, schools and software. Today, Algonquin College students receive mentorship and practical experience at Mercury and other studios around Ottawa. The animation program is recognized as a Toon Boom Centre of Excellence, and attracts pupils from Canada and around the world, with 10 to 12 percent coming from abroad. 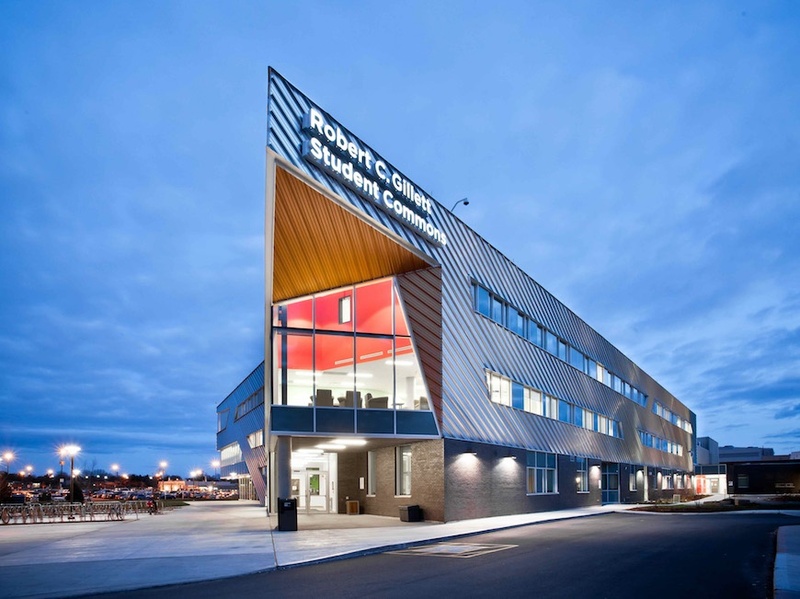 With so many employment opportunities in the city, they not only study there, but stay there. 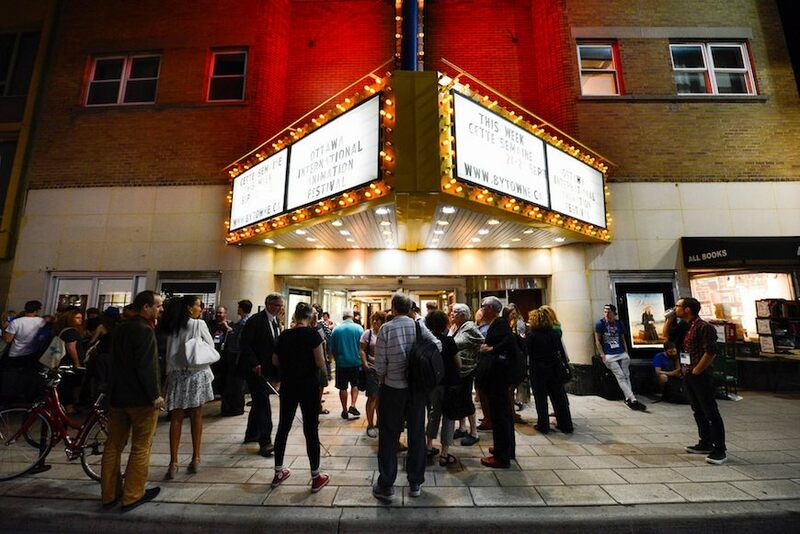 The studios and school in turn support and are supported by the Ottawa International Animation Festival, which connects them to the industry at large. As a longtime supporter of the festival, as well as the software used by schools and studios, Toon Boom has played a pivotal role in the success of Ottawa’s animation economy. In Allen’s words, the relationship is “symbiotic”. “If we’re not doing our job well, we won’t be hiring as many students, which hurts the school. Then we’re not purchasing as many licences, which hurts Toon Boom. If Toon Boom doesn’t create a software package we can use, that hurts us. It’s far better to be partners together than just a software-vendor relationship,” he says. Why do you think Ottawa’s animation scene has been so successful? Let us know in the comments below!